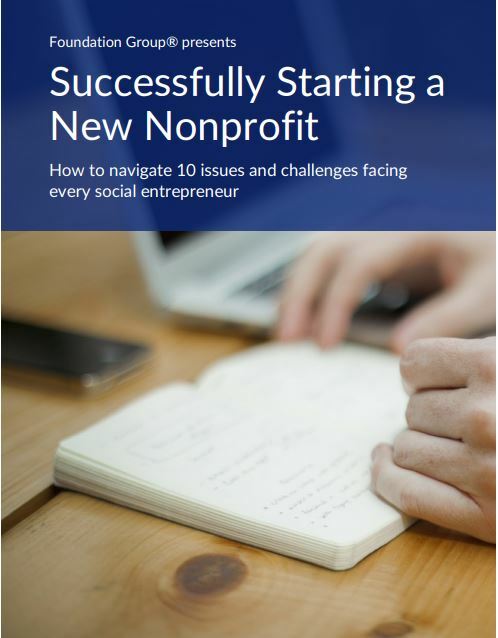 The process for starting a nonprofit essentially consists of two legal steps: state-level incorporation and federal 501(c) tax exempt status. 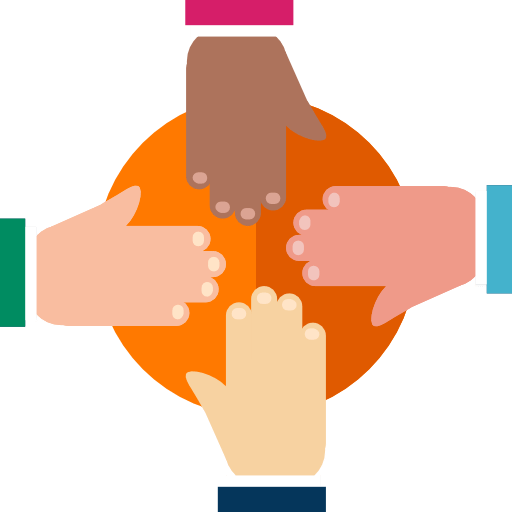 Since incorporation is the first step, there is necessarily a lag time between the organization’s legal formation and its applying for and receiving tax-exempt status from the IRS. It is not unusual for that period of time to reach one year or more. Therefore, when the IRS approves a nonprofit’s application for tax exemption, that approval letter is automatically backdated to the incorporation (formation) date. That is, so long as the period of time between incorporation and the filing of the 501(c) application does not exceed 27 months. Pretty simple to understand, even for IRS standards, right? Not so fast! Now it seems the IRS is ignoring its own regulations and adopting a new position without merit of law. How? The problem lies with IRS Form 990 filing requirements. Most of you know that Form 990 is the annual information return filed by all nonprofits (except churches). You should also know that starting with tax year 2007 and the introduction of the Form 990-N e-postcard for the smallest nonprofits, failure to file a Form 990 for 3 consecutive years results in an automatic revocation of 501(c) status. 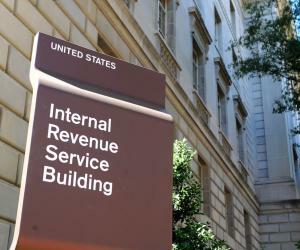 What’s happening basically boils down to a clash of realities and system errors at the IRS. If a nonprofit applies for 501(c) tax exemption, but has a formation date over 3 years prior, the IRS computer system is automatically revoking the 501(c) status…even though it hasn’t been granted yet! Sounds crazy, doesn’t it? It gets worse! 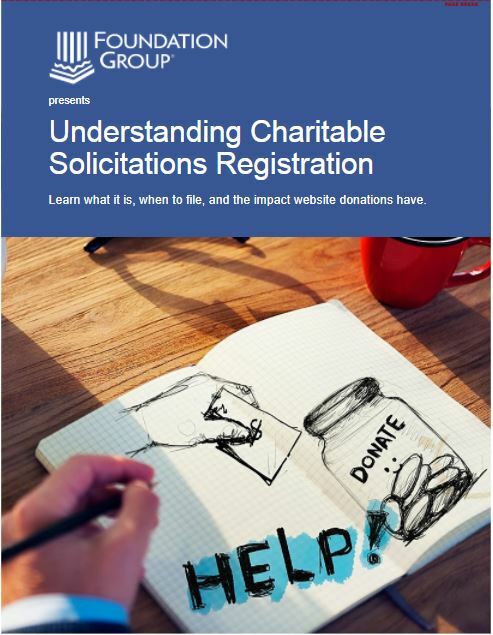 Because the nonprofits are being flagged as revoked, the 501(c) approval, when it is granted, is only offered with an effective date of the 501(c) application postmark at best…not the retroactivity required under the Internal Revenue Code. We’re talking about nonprofits that fully qualify for retroactivity to formation according to the IRS’s own regulations. The IRS response to our pushback? Well, it varies. Some agents claim it is the new rule (it isn’t!). Some others concoct bizarre explanations that make no sense whatsoever. One agent candidly admitted to us just a few days ago that their system is screwed up and they all know it, but no one is trying to fix it. That is truly outrageous! We call on the IRS Exempt Organizations Office to fix this problem immediately. It is an unacceptable situation that violates established regulations and protocol and does a gross disservice to new charities all across the country. Great article, what can be done to stop this crazy processing? If a revoke is being reinstated at the new revocation date, they why are these non profits not being reinstated at the incorporation date? At this point, we are assessing what can be done to try to influence the situation. Frankly, none of it makes any sense, but we intend to be a squeaking wheel until it is fixed. PLEASE keep me posted. If I have to be one of those wheels, let me know. Your articles has been a tremedous help to me, since I too work to reinstate revoked non-profit organization.